Get your entertainment career off the ground through a high-quality film internship program. 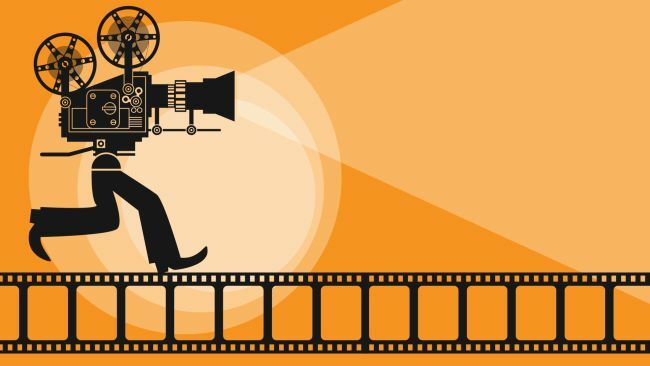 A film internship program will offer you the opportunity to develop a working knowledge of and gain experience in the film and television industries. 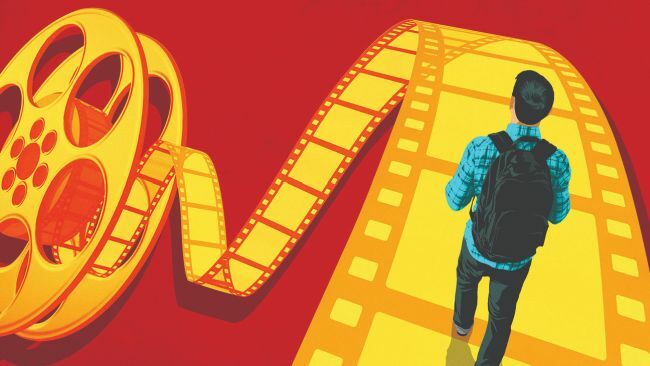 There are many companies in the United States that are now seeking film interns with excellent communication skills who want to learn how the film industry works. 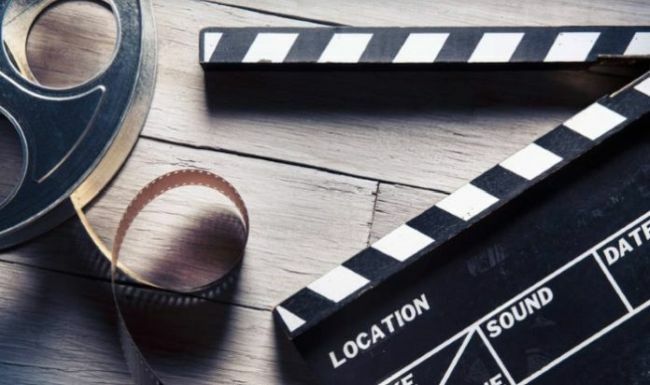 To help you in getting the right opportunity, we have made a list which has the best ‘2019 Film Internships’ for students. Explore our complete list given below and take part in a unique film internship. Lots of Luck!! Lionsgate is now accepting resumes for the vacant position of Production and Development – Pantelion Films Intern. To be considered for this internship, candidates should be current sophomores through recent grads. This intern will work on script reading and providing detailed coverage. This program is a paid internship. NBC Universal has an excellent internship for students named as Filmed Entertainment Summer 2019 Internship. To be a part of this internship, applicants must be in pursuit of an associate, bachelor or graduate degree at an accredited institution and be able to provide documentation to confirm your degree progress. This is a paid internship program. Activision is now looking for the bright, passionate and talented interns for its Spring 2019 Film and TV Development Internship program. To qualify for this opportunity, candidates should be currently enrolled in a related degree program and receive school credit. During this internship, interns will help with creative tasks, office management, and take part in a pitch project that culminates with interns pitching to top executives. IMAX is now inviting applications for the vacant position of Global Film Brand Marketing Summer Intern. To successfully fill this role, applicants must have proficient computer skills including MS word, outlook, excel, power point and internet savvy. This internship will offer visibility, hands-on learning, and practical work experience in a fun, friendly environment. CCA is actively recruiting creative and enthusiastic interns for its Video / Film Making / Digital Communications Intern program. 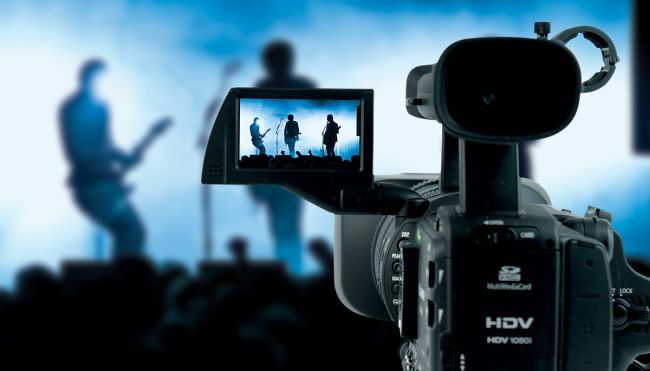 To be eligible for this internship, candidates should be completing or working towards a video production degree. The video production intern will be responsible for filming and editing videos with leaders and team members across all locations of CCA. This is a paid internship. The Aerospace Corporation is glad to inform about its Thin Film Electronics, 2019 Undergraduate Research Intern program. To apply for this internship, applicants must be currently enrolled at an accredited college/university degree program pursuing a bachelor’s degree in physics, chemistry, electrical engineering, or related program. The qualified candidate will become part of the microelectronics technology department in the electronics and photonics laboratory in the physical sciences laboratory. CJ E&M America is seeking Film Distribution Intern. This intern role is open for those candidates who are recent college graduates and have knowledge of photoshop. In this role, interns will create graphics and short videos for new film releases and maintain CJ Entertainment America’s social media accounts and upload posts. VICE welcomes students to join its Spring 2019 Studios Film Intern program. This exciting internship is perfect for those students who are currently enrolled in a two or four-year college/university. Successful applicants will demonstrate an interest in film, and a passion for VICE content. All interns will be paid an hourly rate of $15/hour. NFL is pleased to announce its Films Summer 2019 Internship Program. This internship is open to college students and recent college graduates only. Participants in the program have the chance to experience one of the most unique learning environments in the television and film industries. This internship program is a paid opportunity. Corning is now offering its wonderful Thin Films and Surfaces Internship program for career minded and highly motivated students. The applicants who are the 2nd year or later graduate students in materials science, chemistry, or chemical engineering are eligible for this role. All interns will design, execute and analyze experiments under the mentorship of the supervisor.